​Look for your Free Admission coupon in the May edition of Snapd and the May 2nd edition of the Advocate! 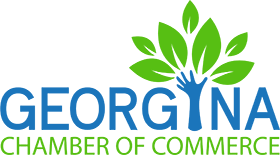 Everything you need to live, work and play in Georgina - all under one roof! Mark your calendar for a weekend that showcases all the great things Georgina has to offer! 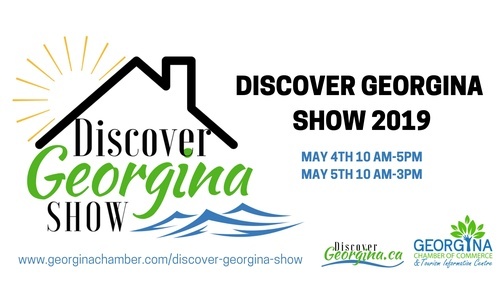 Discover Georgina is a show for everyone, featuring businesses and organizations that have something to offer our municipality. Whether you live, work or play in this community, this show has something to offer you!